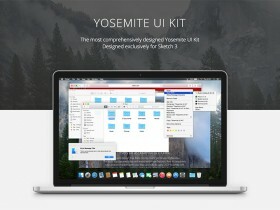 Vicons is a set including Victor Erixon’s 60 icons for Sketch. Freebie released by Alexander Slash. Subway is a (now free!) set of 306 pixel perfect crafted icons. 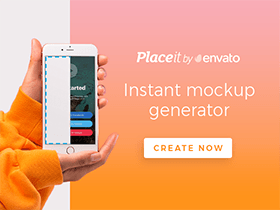 Delivered in PNG, SVG, XALM, PSD, CSH, SKETCH, PDF, AI and EPS formats. 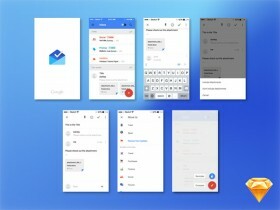 Here is the Google Inbox user interface created with Sketch app. Freebie released by Erika Ito. 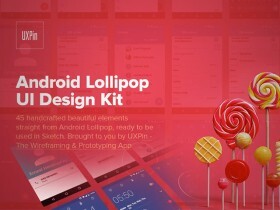 The Android Lollipop UI kit created with Sketch app. It contains 45 useful elements. Created by Jerry Cao. 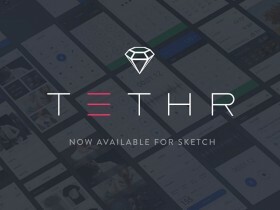 Tethr UI kit for iOS is now available for free! 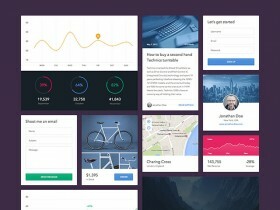 It’s got over 250 of the most common UI elements to make prototyping that much faster. CompassCons is a free icon set created with Sketch app including 300 icons for your web projects. 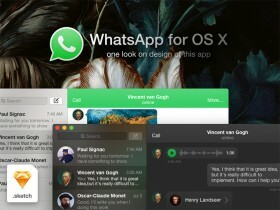 Designed and released by Danny Saltaren.